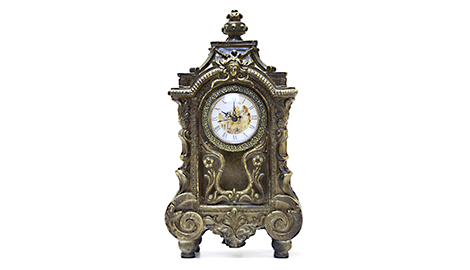 Willey’s is the most-trusted name in the Saskatoon, SK area for clock restoration and repair services. 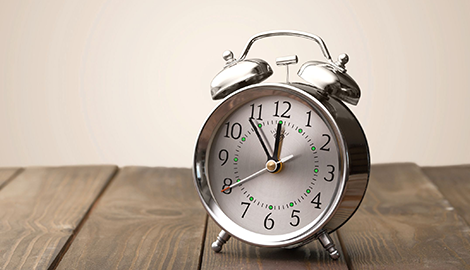 You can trust our clock repair technician to fix your clock to the highest standards. 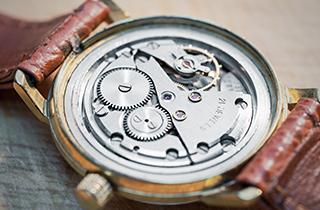 We treat your watch with the finest of care, making repairs professionally and properly. If you are thinking about purchasing a new clock or watch, come to Willey’s. Turn To Willey's When You Want The Very Best! Willey’s provides watch and clock repair, restoration, and sales services in the Saskatoon, SK area. We are devoted to excellence, providing superior workmanship and products. We take pride in our work for everything we do, whether it’s a total overhaul on a vintage clock or putting a custom logo on a watch for you. 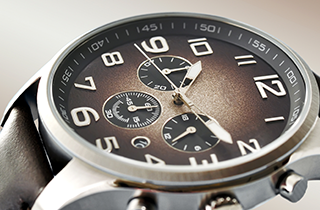 Our business is operated by watch makers, so your merchandise is in good hands. Regardless of whether your watch or clock is a top name brand or not, we service products of all makes and models. Our experience and knowledge will exceed your expectations. We get that old clock or watch for you working again. You can expect great customer service at the most reasonable prices when you come to us. We have the tools and knowledge to provide individual service, so don’t waste your time at retail stores looking for a watch repairman. As with any piece of mechanical equipment, your watch or clock requires normal maintenance and lubrication. 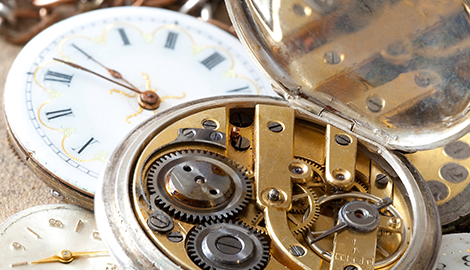 We recommend having your watch or clock serviced approximately every three years. 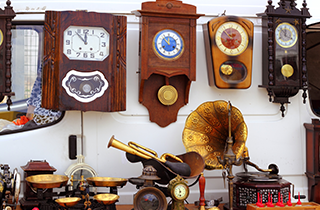 You can purchase clocks or watches in top condition. We keep your timepiece running on time. Our emphasis is on quality and craftsmanship, and we offer our service at reasonable pricing. When your favorite watch needs repairing, stop by Willey’s.